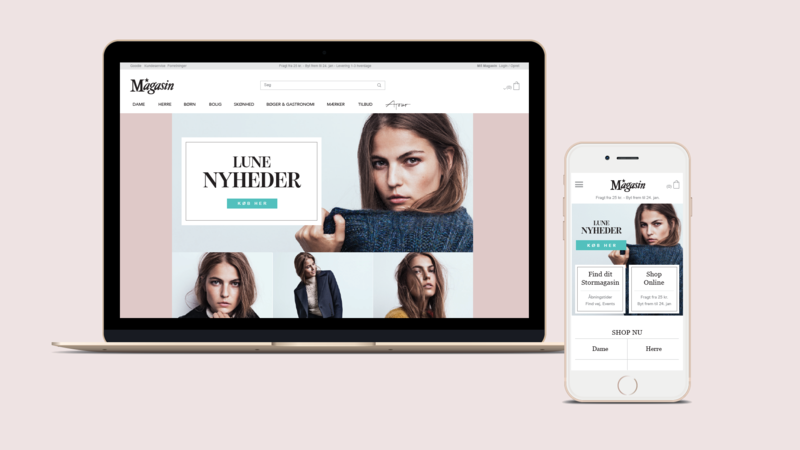 Magasin Du Nord was founded in 1868 and is Denmark’s oldest and largest chain of department stores. 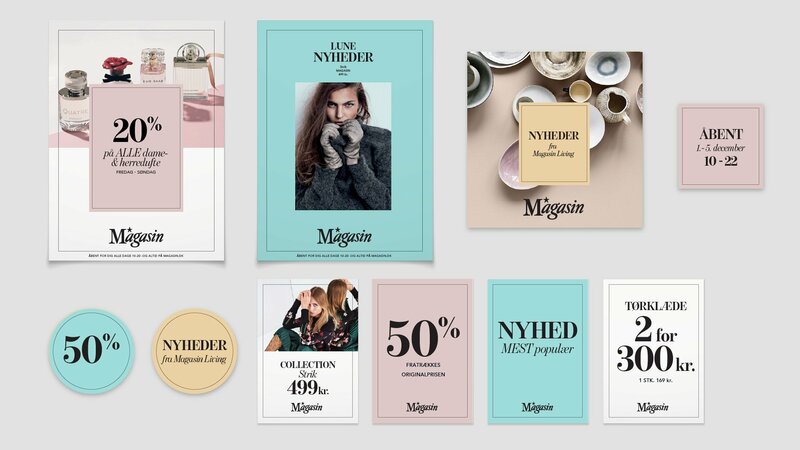 Magasin has 20 million visitors and a yearly revenue of more than DKK 2.5 billion. 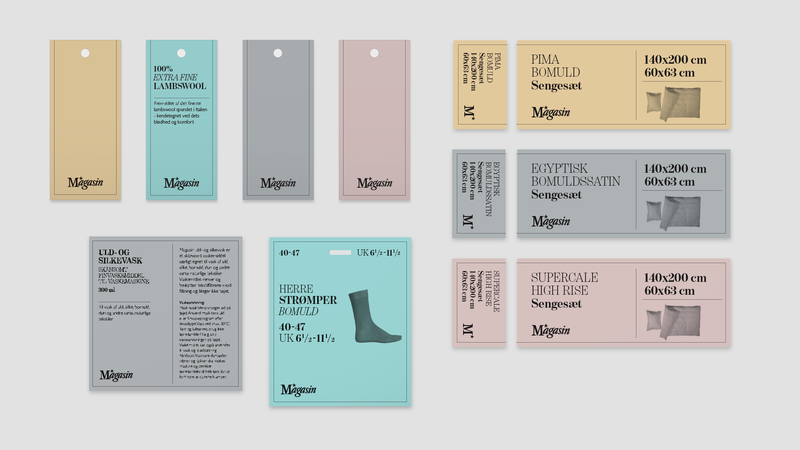 Magasin wants to create inspiring shopping experiences and be one of the most successful department stores in Europe. 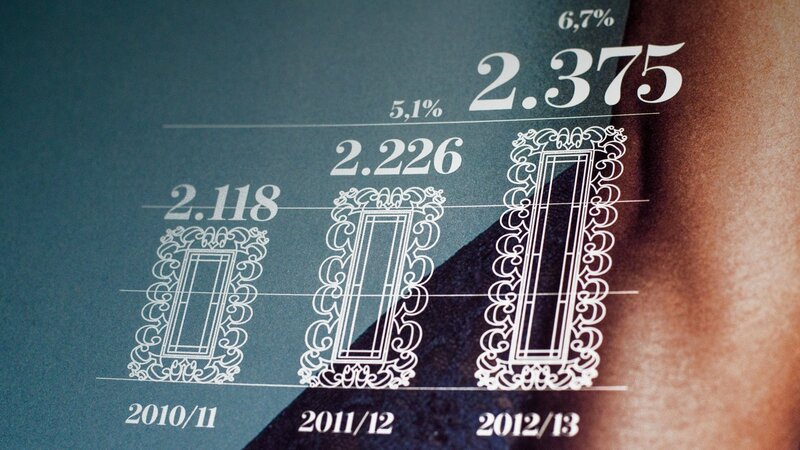 Their promise to the customers is to give ‘a little more than they expect’. 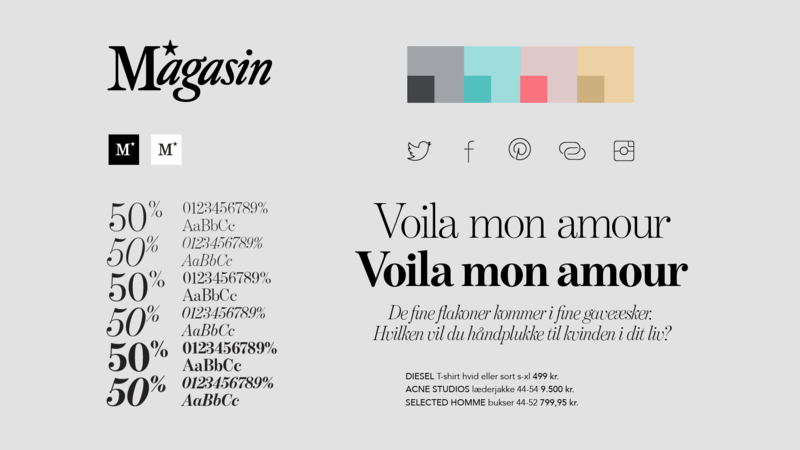 LOOP Associates was assigned to update Magasin’s visual identity elements to be consistent on all touch points, online and offline. 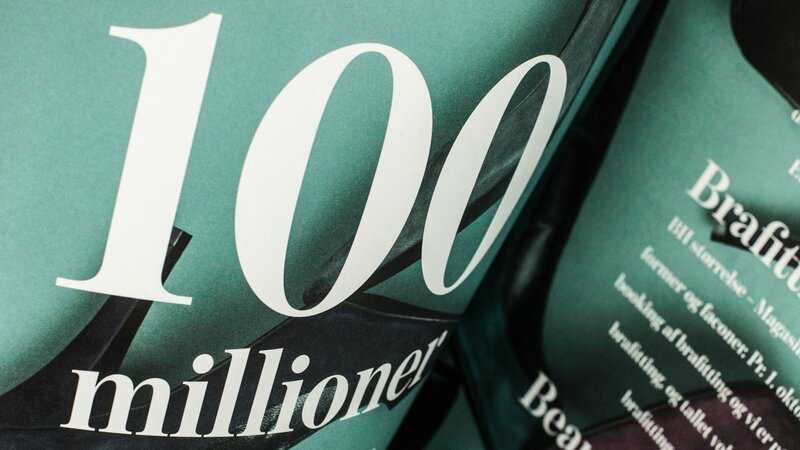 Increase sales and thereby value. 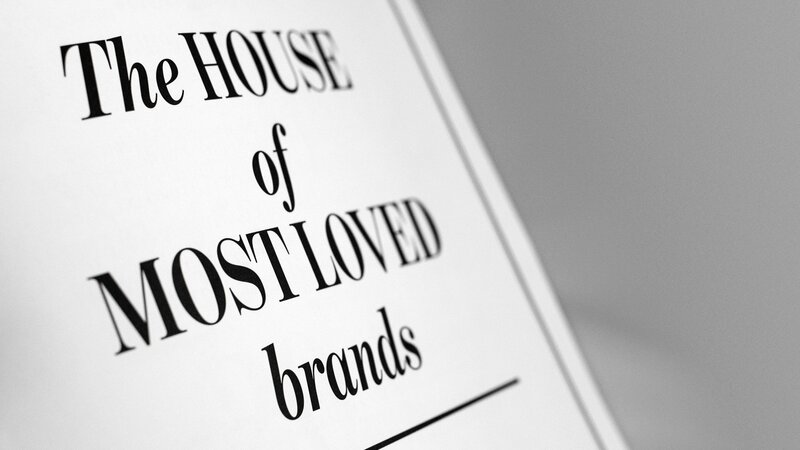 Optimise all brand touch points in all channels. Reduce friction/cost and optimise lead-time in the marketing and design processes from pre-order to in-store launch. 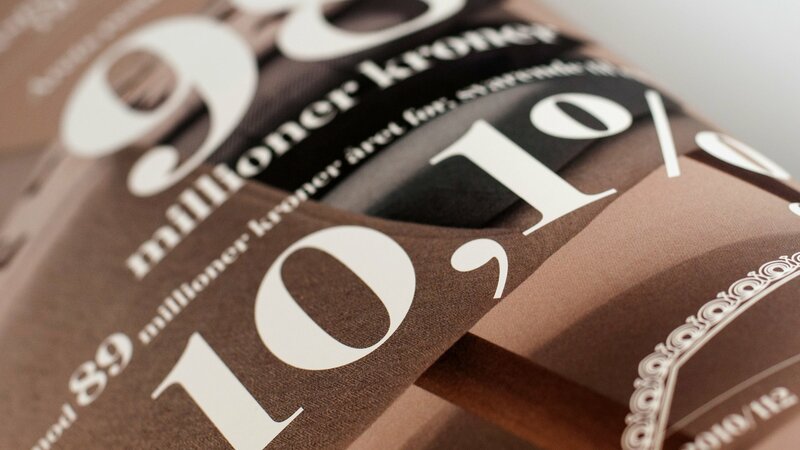 LOOP Associates has designed Magasin’s annual book to celebrate the results and telling good stories. 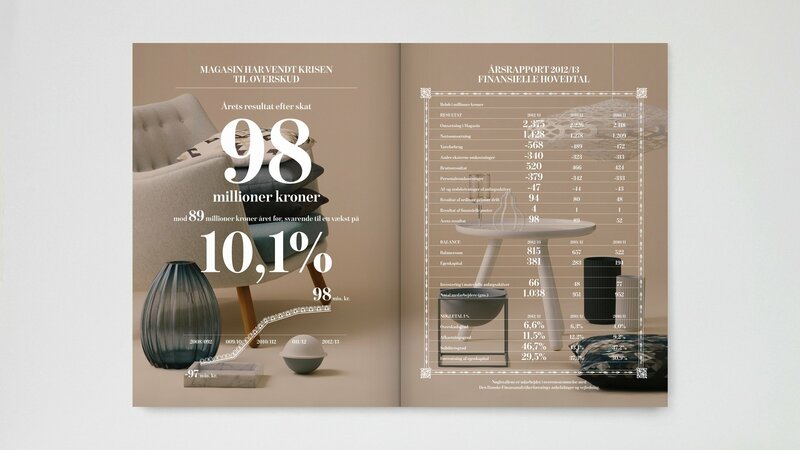 We also designed Magasin’s brand book ‘Magical Magasin’ targeted to the employees, to inspire, and to teach the history and spirit of Magasin. The new packaging/label design was well-received in-house, and the first products are beginning to roll out with the new identity. 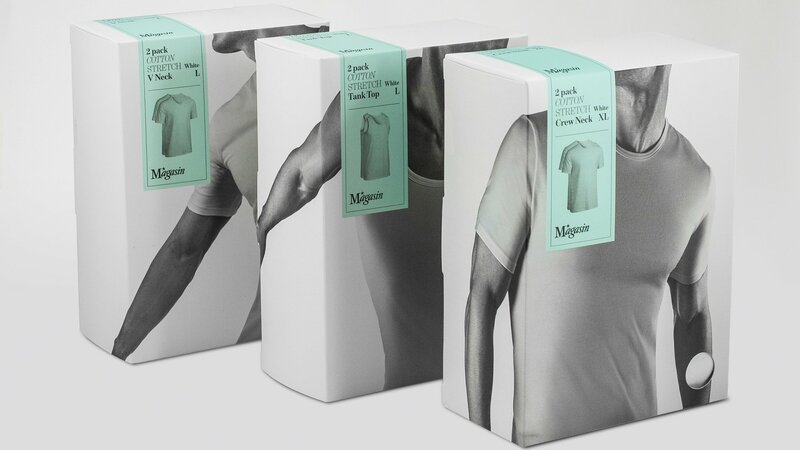 It is a lengthy process to replace packaging on Magasin’s more than 1,000 different products, so have patience the coming years when new products will come to light and phase out the old design.